Experienced professors support and encourage our students to be their very best and succeed in all that they do. 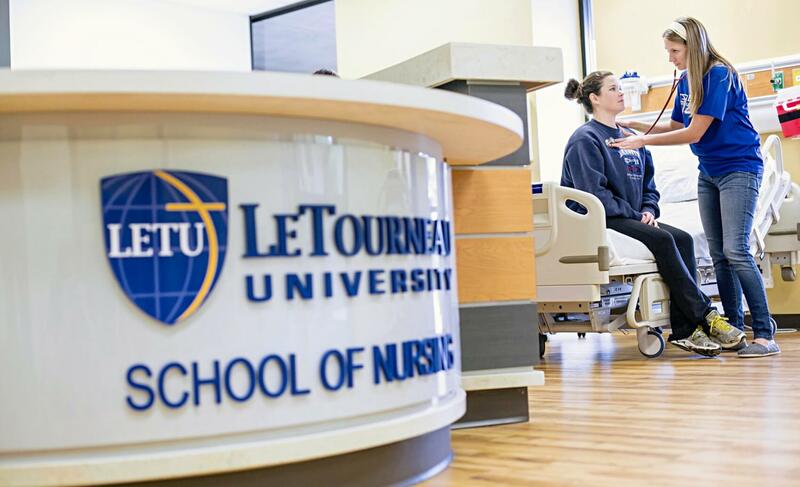 Students have a chance to engage with the local and global community by becoming involved with different nursing organizations and partnering with faculty on research projects. A BSN degree will give you the opportunity to work in a variety of settings including as an occupational health nurse, clinical consultant, and assistant professor of nursing.